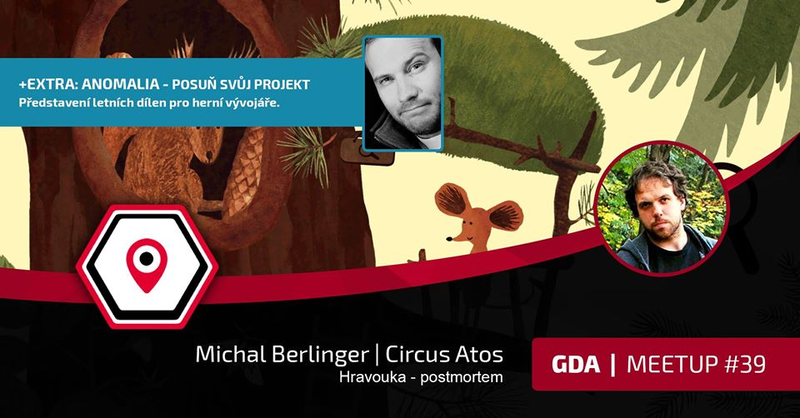 Regular meeting of game developers all around the Brno! Hear their stories, share experience and taste the feeling of game culture in the city. Admission is free!